U.S. financial institutions are entering 2018 in better financial shape than in many years. This financial upturn provides great opportunity for growth and future innovation for banks and credit unions across the country. 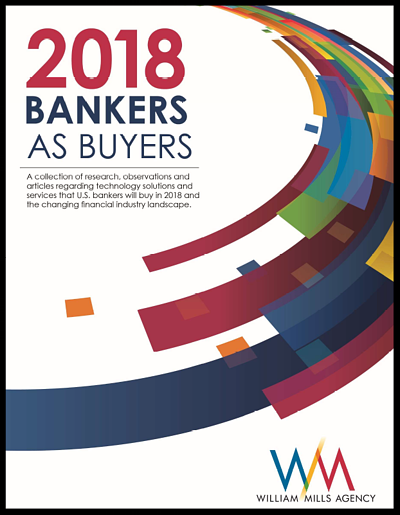 In our 15th annual report, we compiled a collection of research, observations, and contributed articles to help clarify what technologies and market forces will have a substantial impact on our banking system in the next 1-3 years.